Murder in Space. A retro video game with a most unusual premise. As a teenager, I was obsessed with whodunit mysteries. So when I saw this retro title on the shelves in 1990, I bought it right away. If I recall correctly, I didn’t even bother to read the plot synopsis thoroughly. The gameplay? It wasn’t quite what I expected, but overall, the chapters were eerie and spooky. There was also a surprising amount of interactivity that included investigation and attempted prevention of the murders. I was intrigued by the game and I persevered till the end. I was ready to enact final justice, only to discover, I couldn’t end the mystery. No matter what I did, what I tried, I simply couldn’t end the game. And this was not to say I had no clue as to who attempted the murders, there just wasn’t any way for me to progress beyond a certain point. I spent nearly a year struggling repeatedly, re-installing, and re-playing the whole story, before I surrendered and deleted the darn thing from my PC. In hindsight, the difficulties I experienced probably had something to do with my copy of Murder in Space. In other words, some sort of bug had jammed the progression during the final portion. 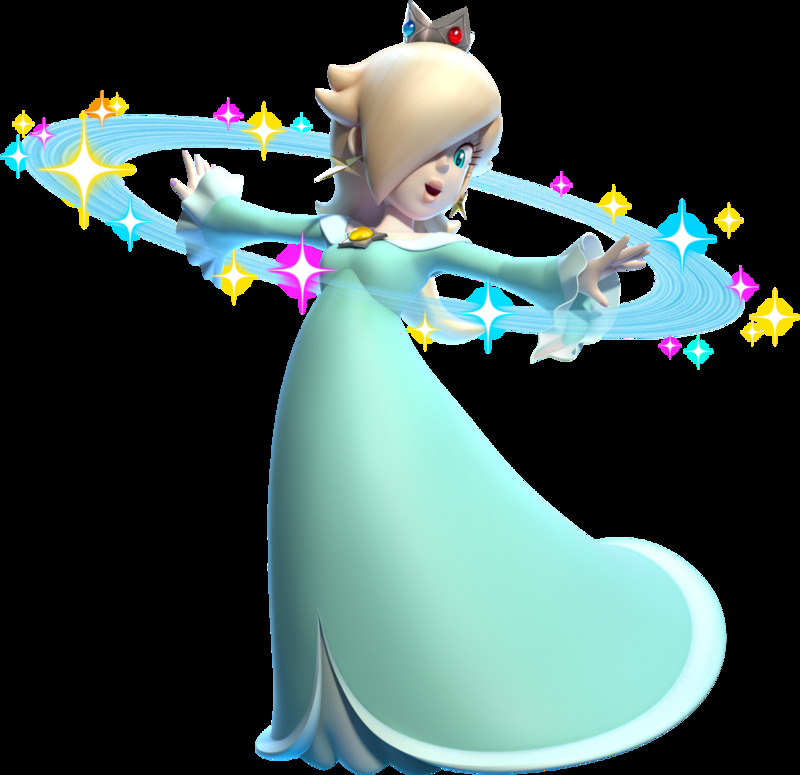 Given that the game wasn’t that fantastic to begin with, I ought to just let it go and forget about everything. Except, I couldn’t. 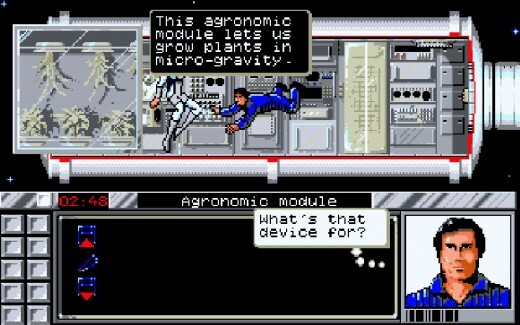 The image of floating corpses in zero gravity still lingers in my head today. This is made worse by the fact I have a clear idea of how the murders were attempted. Thanks to this, I deeply, deeply feel for real-life police officers who are unable to close the cases they have obsessed over for years. One day, I must force myself to replay the game with a proper copy. Hopefully this time, no bug will stand between the murderer and me. I need the closure. To me, Altered Destiny is hands down one of the weirdest retro video games. Were I to compile a list of weird retro video games, Accolade’s Altered Destiny would definitely be item number one. 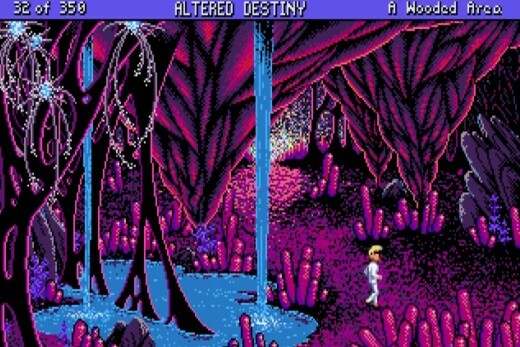 Similar in format to the popular “Quest” series released by Sierra On-Line during the 80s, the game was an interactive graphic adventure in which a mundane man was inexplicably thrown into a bizarre alien world. Subsequently, he was forced to undertake an arduous task to save that world from tyranny. Sounds great? Well, it was an intriguing premise, made all the more memorable with the many puns injected into the dialogue. Problem though, the game was so difficult, with many of the solutions downright illogical. (I didn’t figure them out, naturally. I consulted walkthroughs) The repercussion of playing this game? I developed a terrible habit of “altered destiny-ing” a game whenever I’m stuck. In other words, instead of considering alternative solutions, I readily dismiss a game as poorly designed and head right to Gamefaqs.com for walkthroughs. Over time, this habit affected my problem-solving attempts at work or in other forms of play too. To give an example, when I was baffled during an Escape Room session last year, I immediately concluded the session was poorly conceptualized. I just sat there till time ran out, and the doors opened by themselves. 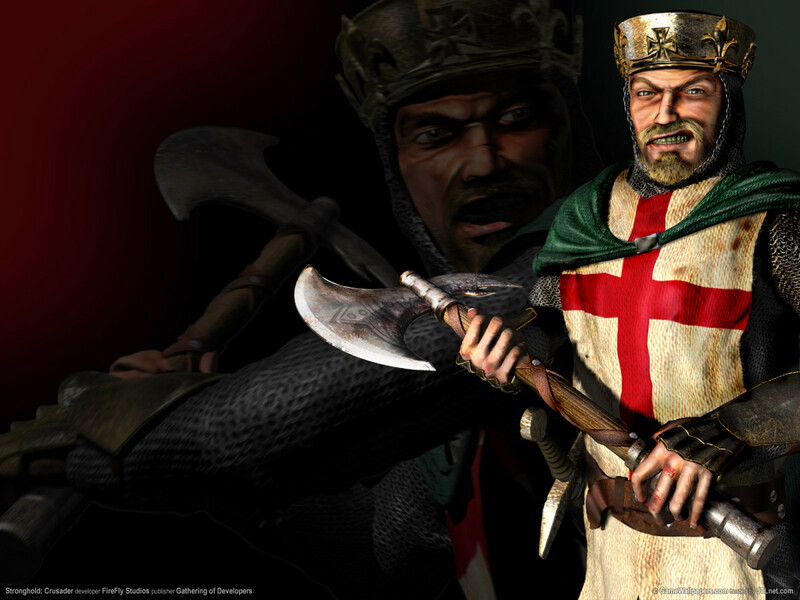 If you enjoy hard-core dungeon crawling, the Wizardry series would be opium to you. Dungeon crawling in retro video games is a curious thing. A subject perhaps worthy of formal academic analysis. In every sense, it sounds and feels to be such a dreary task, the sort of tedious chore that would immediately put a gamer off a title. And yet, once you sink into it, it becomes so incredibly addictive. The simplest game with the most primitive graphics becomes an irresistible magnet. You simply cannot wrench yourself away from those monotonous corridors, if only because you cannot stand the thought of not covering every single inch of them. Such was the case for me with Wizardry 6: Bane of the Cosmic Forge. During my first play, I boring and repetitive. But very quickly, I was devoting hours to it each night. Given that situation, I would have long completed the game, difficult as it was, had my PC not crashed on me after I survived the first dungeon. Now, you must be thinking, why didn’t you reinstall? Bite the bullet and start afresh, given you enjoyed it so much? Well, believe it or not, I couldn’t bring myself to. Suddenly, I dreaded returning to those repetitious tunnels, repeating all that gearing up and grinding. What makes it inexplicable is despite that, I would nowadays abruptly think of the game’s name at the weirdest moments. For example, while boarding a plane or when walking into a bookshop. What’s going on here? The power of the Cosmic Forge exerting its malevolent draw? Mocking me for never finding it? 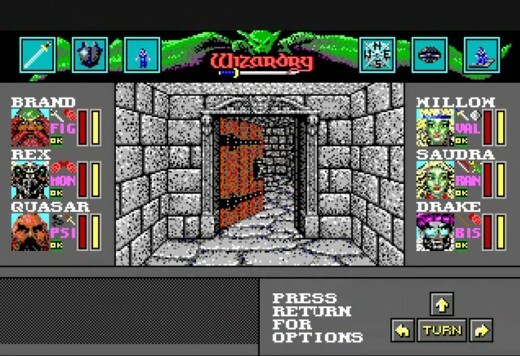 Perhaps one day, when I can bring myself to, I will get down to replaying the Wizardry 6. The truth awaits me. 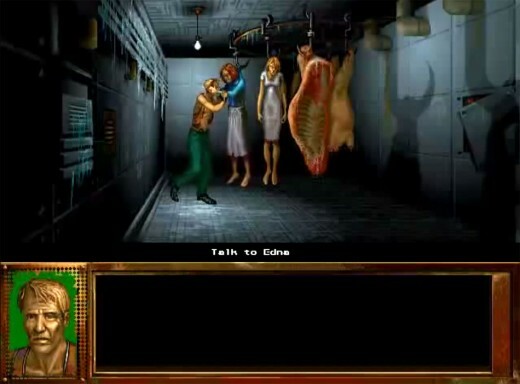 Compared to the original short story, the game version of I Have No Mouth, and I Must Scream is more expansive in terms of concepts and themes. However, it is equally as depressing. The only game on this list that I did complete, I have No Mouth, and I Must Scream remains stuck in my head because of its ghastly name, and because it was such a grim playing experience. Based on Harlan Ellison's eponymous short story, every single bit of this retro video game oozed misanthropic malice, something I was constantly reminded of through the many macabre trials inflicted by the primary antagonist. Till today, I vividly remember the despondency I experienced while playing it in the late 90s, and how dismayed I was when I completed my first run with the most terrible ending. Worse, I developed a lifelong phobia of slugs after playing it. To know why, just download and play the updated 2016 version for smartphones. Alternatively, google for videos regarding what exactly the title means by having no mouth to scream. The graphics of The 7th Guest was considered cutting edge in its days. By now, you must be thinking. What a silly person you are. Why don’t you just repurchase all of these retro video games, spend a day or two researching for walkthroughs, then complete them once and for all? Get them out of your system, so to speak. I could. And with services like Steam and GOG, it wouldn’t cost a lot of time or money too. Yet, it’s not always about the ability to re-play them, yes? Very often, what’s at work is the stigma of being stumped. This was what happened with The 7th Guest, a game celebrated during its time for its graphics and creepy storyline. Never the brightest kid on the block, I was completely stumped at every turn. In fact, I barely made it past the first third of the game, and that itself was after many months. Because of this, the very word “puzzle” forever became a turn-off for me when buying new games. Worse, after I finally got down to reading the walkthroughs, I uncovered a bigger horrific truth. 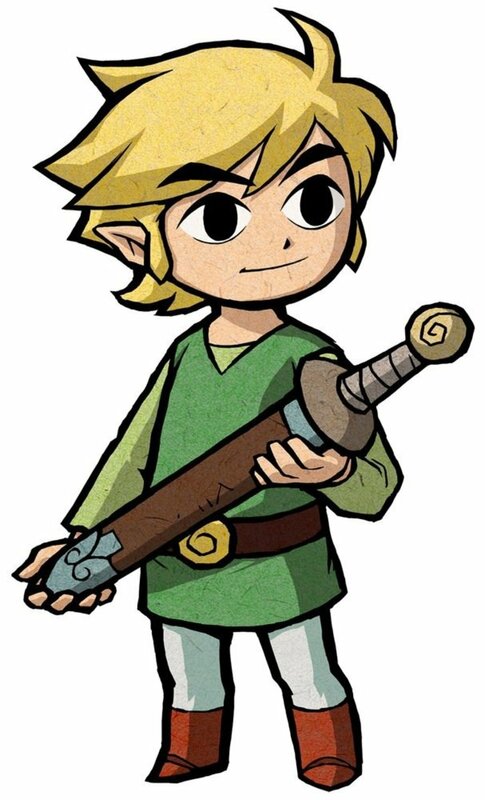 Even if I were to replay the game today as an adult, I still wouldn’t be able to solve most of the puzzles. To say I’m mortified by this reality is an understatement.